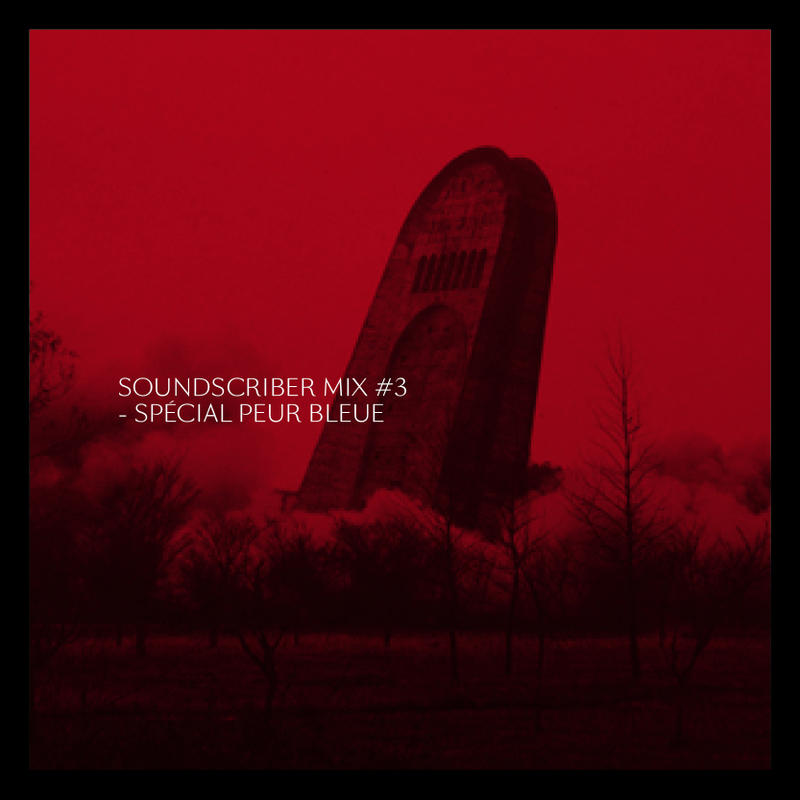 Third mix from our dear fella Soundscriber. Both majestic and punishing piece, as usual. We are extremely honored to receive this gift to celebrate the forthcoming launch of our label, Peur Bleue Records. Stand by and listen. This is atemporal. "OK! Detroit, birthplace of this so called techno. So many things to say about it, lots of explanations have been given - such as the famous "Kraftwerk meet George Clinton in an elevator". To me "detroit techno" is more about a feeling than a genre or a predeterminated place where things happen. I tried to explain/show what this feeling is about through this mix... Can a feeling be described? Few authors have (perhaps) succeeded, but I'm not a writer and -between you and me - explaining by words something I intended to express in this mix is a bit pointless... I always perceived music as a timeless art. Ok there are periods you can rely on, but when it's good it goes through the years without any wrinkles. 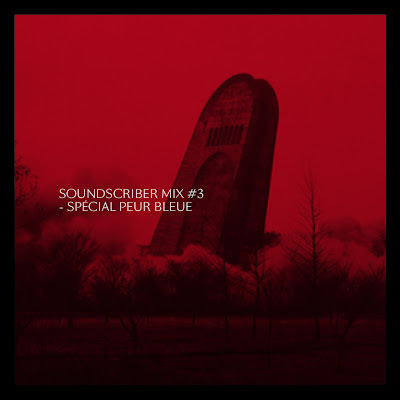 It's been a while I didn't post something on Peur Bleue, this mix was on my mind from a long time. I believe this is the right time to do it and that fits with the Peur Bleue's scope of interest (melodic, minimalist, epic... atemporal!)."